Last May 17, 2012 the world was in for a shock as the very first transgender joined on Miss Universe Canada in the person of Jenna Talackova. My first reaction was this is very shocking and unthinkable. At first she was disqualified from the pageant, but due to some undesirable media reaction she was reinstated to the pageant. 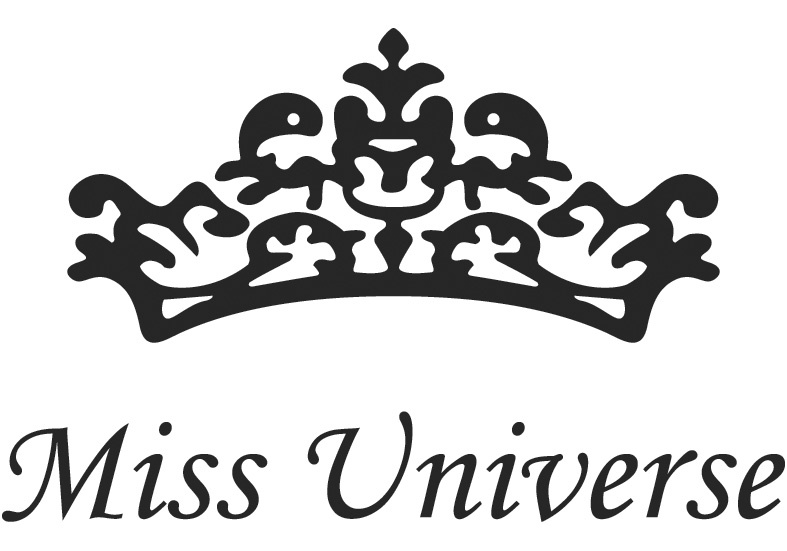 On May 19, she will be joining naturally born women to showcase all they have got for the title of Miss Universe Canada. How will this affect the world-wide Miss Universe should she win the local pageant we still don't know yet. This is really a big rift in the history of the pageant. Viewers and fans of the pageant are torn whether they like the decision or not. This is just so plain confusing. * Images courtesy of Reuters. Up until now, my mind is boggled by this piece of information. I cannot reconcile my mind to this thought, because this is unthinkable. This is certainly the end of the world. Is it December 21, 2012 already?